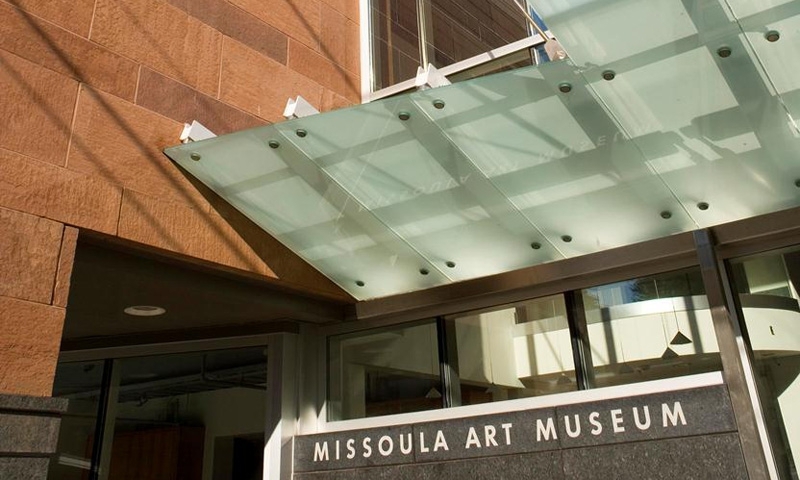 Located in the historic downtown area, Missoula Art Museum showcases excellent contemporary artwork from across the local region, state, and beyond, and is fully accessible and free to the public. MAM is located in downtown Missoula, one block north of Broadway. Museum hours are: Tuesday-Saturday 10am-5pm. See contemporary artwork that highlight the region’s rich culture and heritage. Missoula Art Museum (MAM) provides the public a fully accessible and free venue for the display of local, regional and statewide collections of contemporary artwork. Located in downtown Missoula, the new museum building was completed in 2006 and contains a lounge, library, education center, and six exhibition spaces. Drawings, paintings, sculptures, photographs and more fill the spacious exhibition areas and offer an artistic interpretation of the region’s history and heritage. Featured collections include pieces relevant to the American West and Native American culture while exhibits range from collections provided by local artists to monumental pieces created in Britain and beyond. Missoula Art Museum is located on Pattee Street in downtown Missoula, just one block north of Broadway. From Interstate 90, take the Van Buren Street exit and travel south towards Broadway. Take a right onto Broadway and drive six blocks to the intersection with North Pattee and turn right. MAM is on the left side of Pattee. Metered parking is available on the surrounding streets. Visitors may also park in the lot adjacent to MAM after 5 pm on weekdays and all day during the weekends. MAM is also two blocks east of a Mountain Bus Line Depot, located on Pine Street. Missoula Art Museum is always looking for enthusiastic and committed individuals to join its group of volunteers. Apply for an art guide position, education or research assistant, or aide. 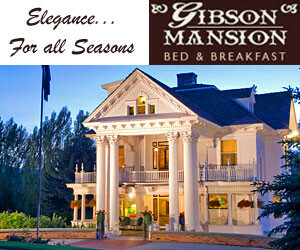 For more information call: (406) 728.0447. The Missoula Art Museum strives to encourage artists and the local community to explore contemporary art.